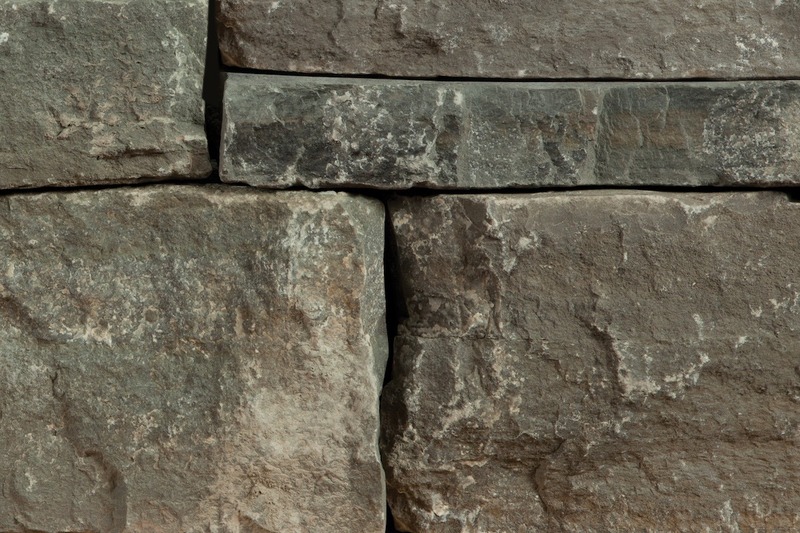 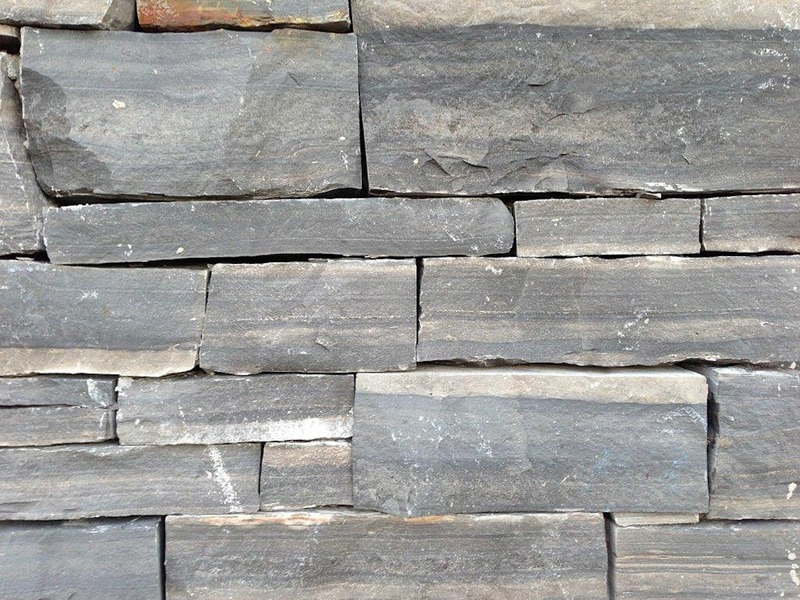 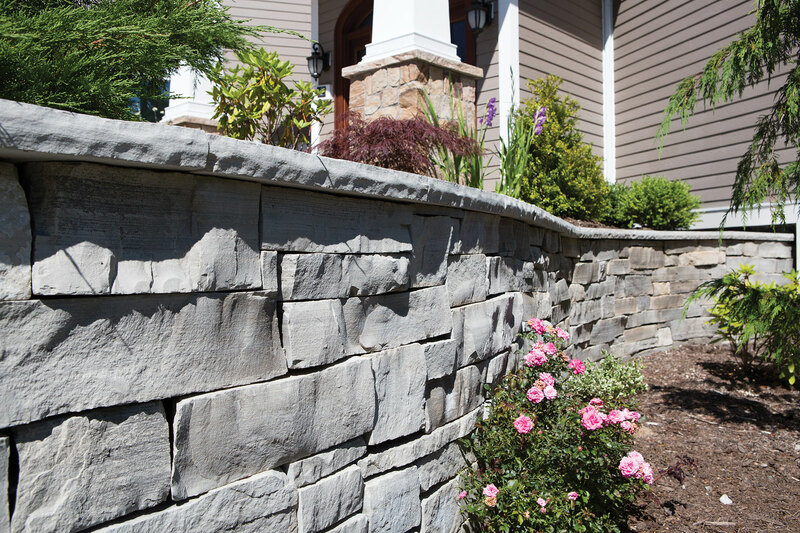 Guillotined Wall Stone gives a more refined look to a natural stone wall. 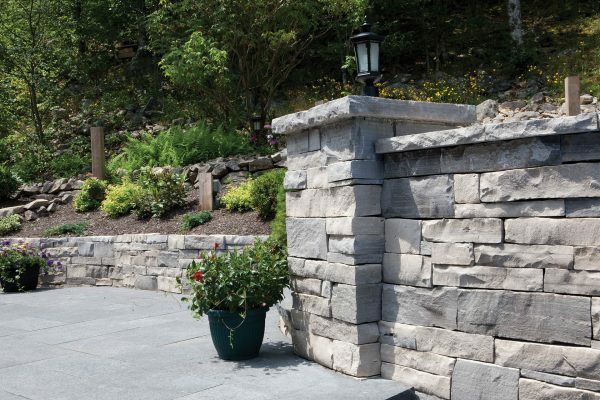 Take natural stone in and trim it into square and rectangular pieces so it stacks tighter, and you have Guillotined Wall Stone from Shaw Brick. 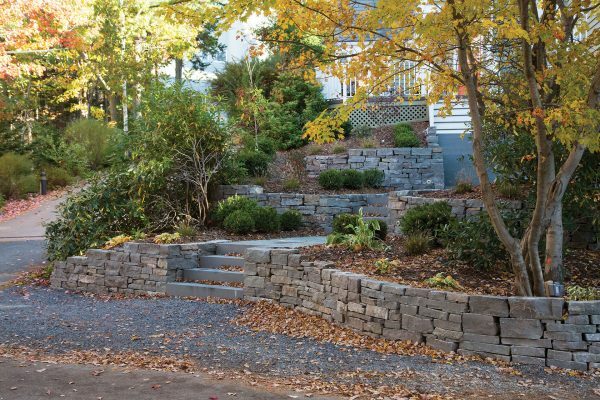 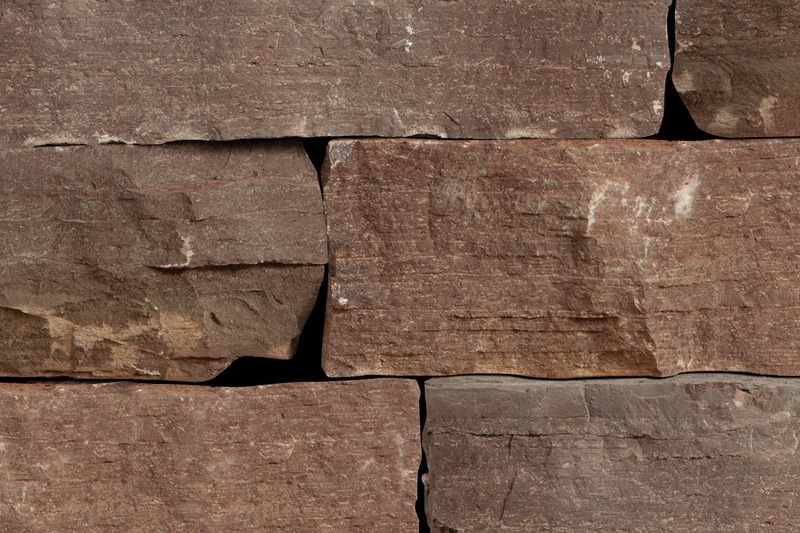 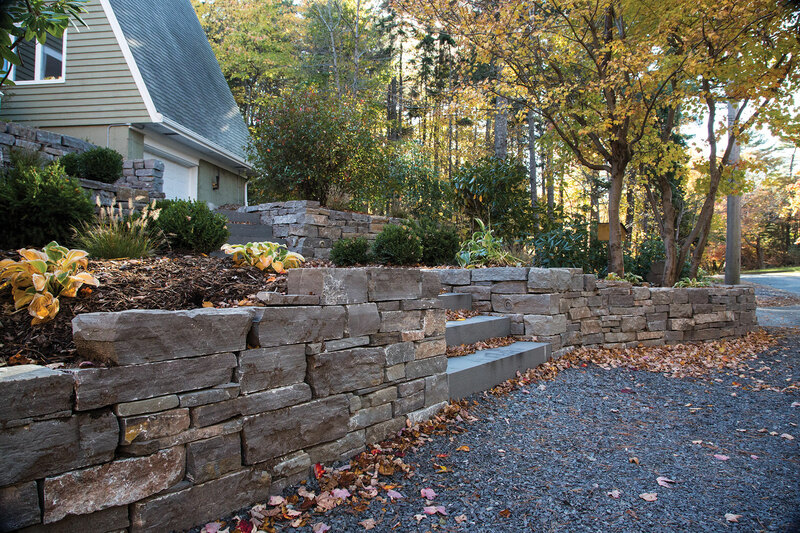 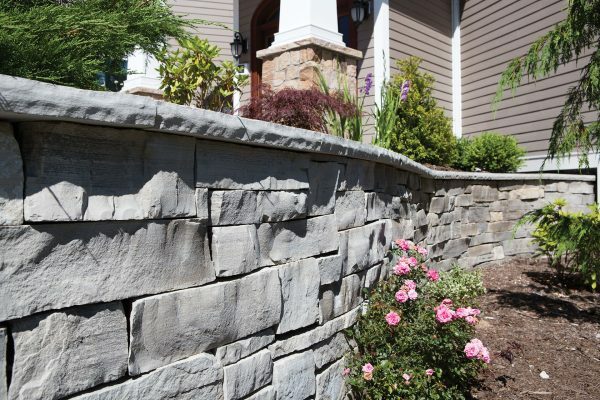 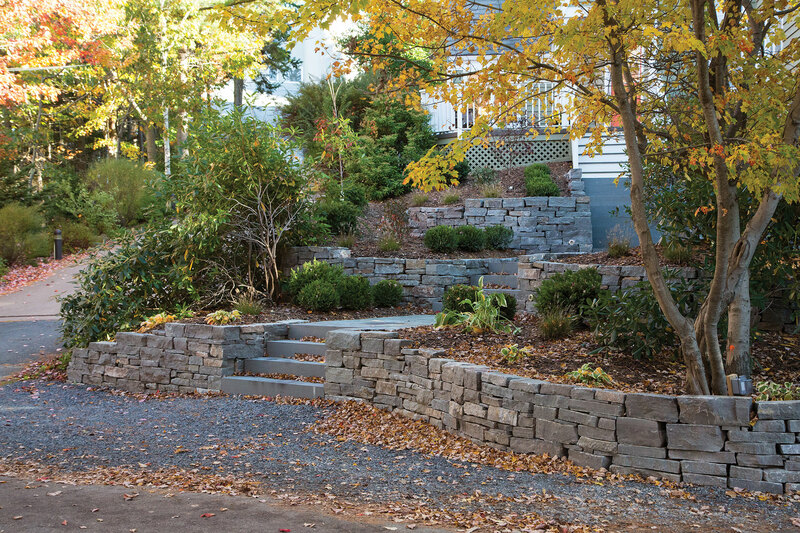 With proper care, this wall stone product can be used to craft anything from larger retaining walls to petite garden planters. 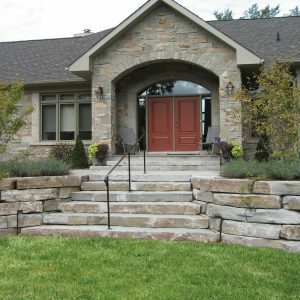 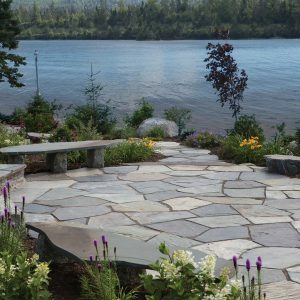 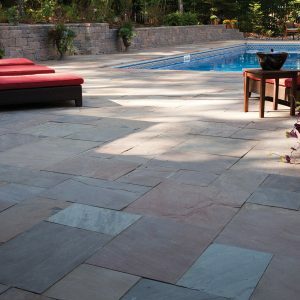 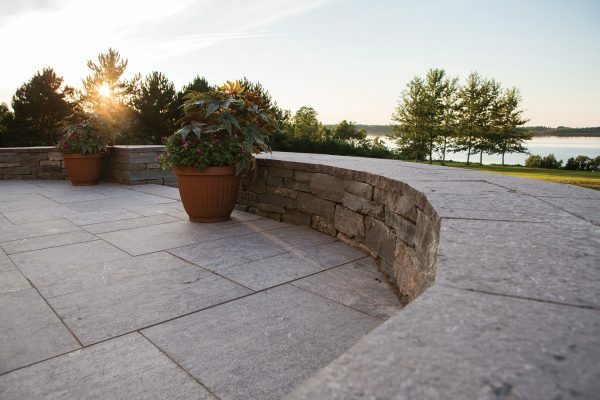 Consider pairing this landscaping stone with Formal Steps and Square Cut Flagstone for a contemporary natural stone look. 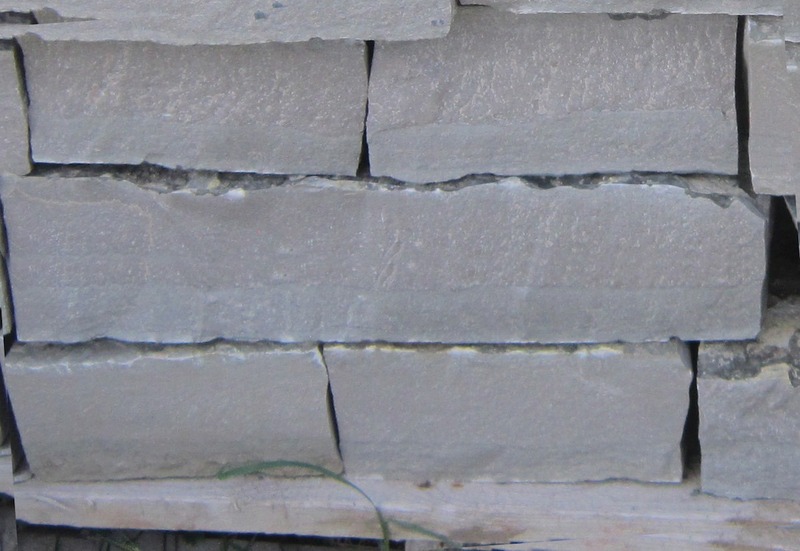 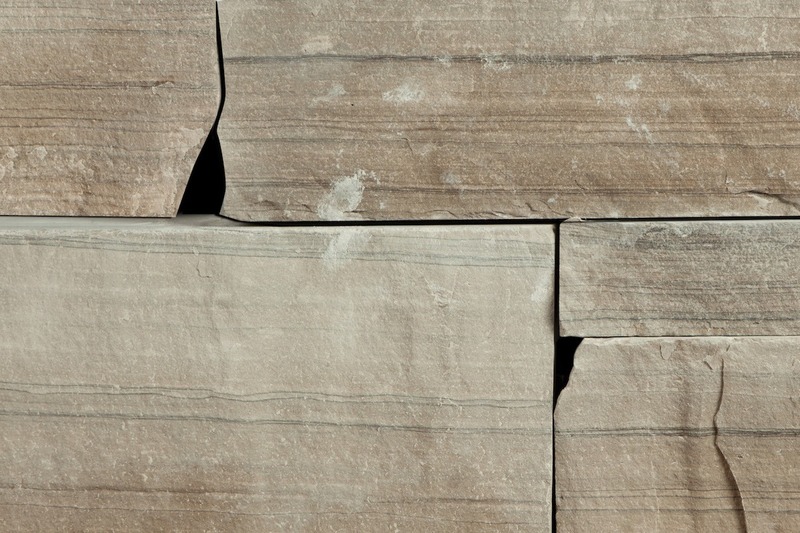 Guillotined Wall Stone is available in five limestone colour variations. Your retaining wall project will be off to a great start when it is built on a foundation of Shaw Brick style, quality and expertise. 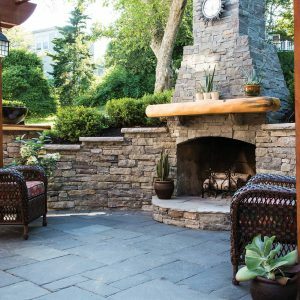 Drop into a Shaw Retail Centre or one of our Shaw Brick independent dealers to learn more about making your project be the best it can be.